52nd race at the Speedway. Daytona International Speedway has been part of the ARCA Racing Series presented by Menards for more than 50 years and the 2015 season won't be any different. ARCA Racing Series officials announced today that the series will race at Daytona for the 52nd time on Saturday, February 14, 2015. It will be the ARCA Racing Series season opener. "As we discuss in the drivers meeting every year, it's an honor and a privilege to race at Daytona International Speedway, and it carries with it great responsibility and even greater opportunity," said ARCA President Ron Drager. 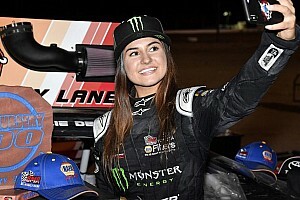 "Whether you're an eight-time Daytona winner like Bobby Gerhart, a 10-time ARCA champion like Frank Kimmel or a driver racing at Daytona for the first time, that statement applies. "Daytona has meant so much to ARCA since 1964, when Bill France Sr. envisioned that ARCA could provide unique inventory to February Speedweeks and carry the Daytona brand into the Midwest region of the country," Drager continued. "The impact of ARCA racing at Daytona is unequaled over 50-plus years, and it continues to be the longest-running annual race on the ARCA Racing Series presented by Menards schedule. 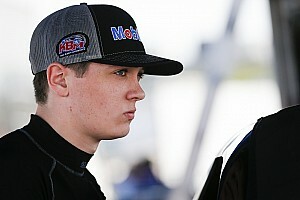 The entire ARCA community is very proud and appreciative of the opportunity to race at Daytona." The race will serve as the preamble to the same-night NASCAR Sprint Unlimited. NASCAR will have its Sprint Cup qualifying on Sunday, February 15 and the Daytona 500 on Sunday, February 22. "There's not a better race track in America for the ARCA Racing Series to kick off their season than at Daytona International Speedway," President Joie Chitwood III said. 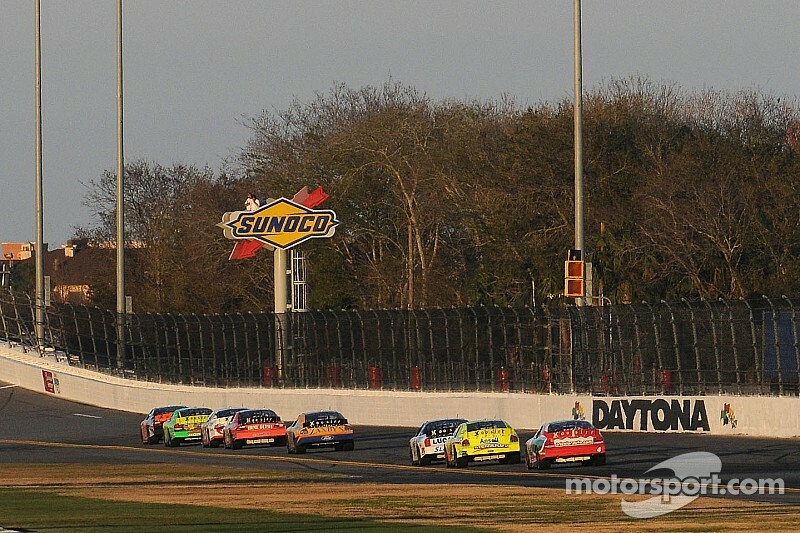 "The ARCA Series has been competing at the 'World Center of Racing' for more than 50 years and we're looking forward to having the series return in 2015 and kick off the first weekend of Budweiser Speedweeks alongside The Sprint Unlimited At Daytona." A full season schedule will be announced later by ARCA officials. ARCA's history at Daytona International Speedway began when NASCAR Founder Bill France Sr. asked ARCA founder John Marcum to bring his Midwest-based stock car series south. Nelson Stacy won the first ARCA race at Daytona in 1964. The 2015 race will be the 52nd consecutive season ARCA has raced at the 2.5-mile superspeedway. The list of ARCA winners at Daytona includes Kyle Busch, Ryan Newman, Benny Parsons, Tim Richmond, Mike Wallace, Joe Ruttman, Andy Hillenburg and Kyle Petty. Lebanon, Pennsylvania's Bobby Gerhart has the most ARCA starts, front row starts, wins from the pole and wins (eight) at Daytona. John Wes Townley won the ARCA race in 2013 at Daytona. "There's so much history and fanfare revolving around Daytona, making it one of my favorite stops on the ARCA schedule," Townley said. "It's truly and honor to race here regardless of the series." The defending race winner is Grant Enfinger, racing for Team BCR Racing, who kick-started his six-win 2014 season by winning at Daytona. Mason Mitchell finished seventh in the 2014 Lucas Oil 200 presented by MAVTV American Real, launching his season championship run.